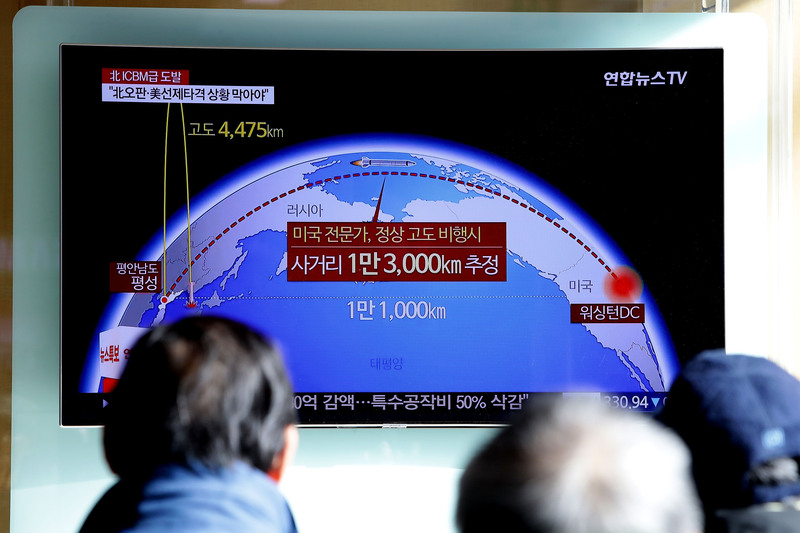 After launching an intercontinental ballistic missile (ICBM) 2800 miles into space, North Korea says the missile puts the entire U.S. mainland within its reach. 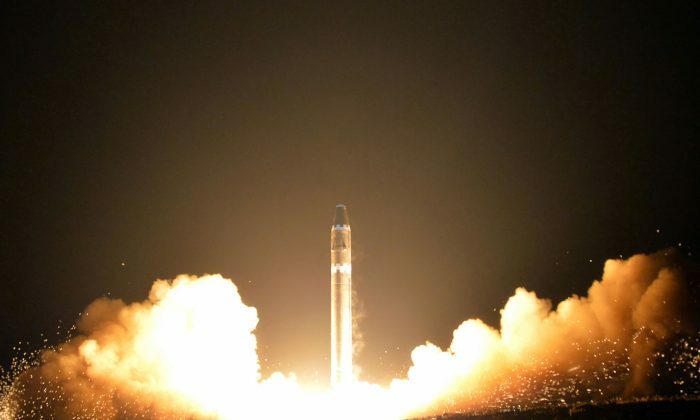 The regime in Pyongyang also said that the missile, the Hwasong-15, is designed to carry a larger than normal warhead. 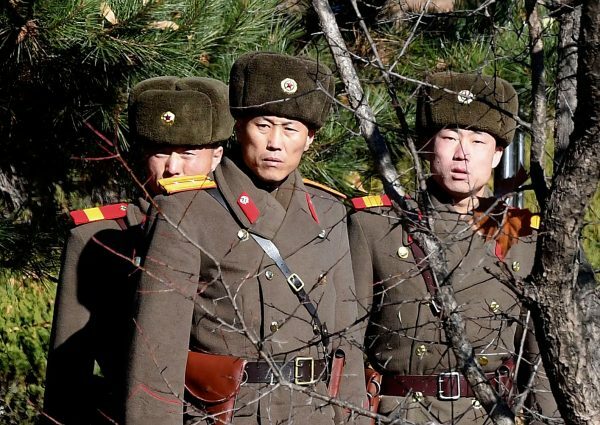 “The ICBM Hwasong-15 type weaponry system is an intercontinental ballistic rocket tipped with super-large heavy warhead which is capable of striking the whole mainland of the U.S,” North Korea’s Central News Agency, a mouth piece of the communist party, said on Nov. 29. According to North Korean state media the ICBM flew for 53 minutes. This latest development in North Korea’s nuclear weapons program is concerning as it showcases an ability the regime previously didn’t have. 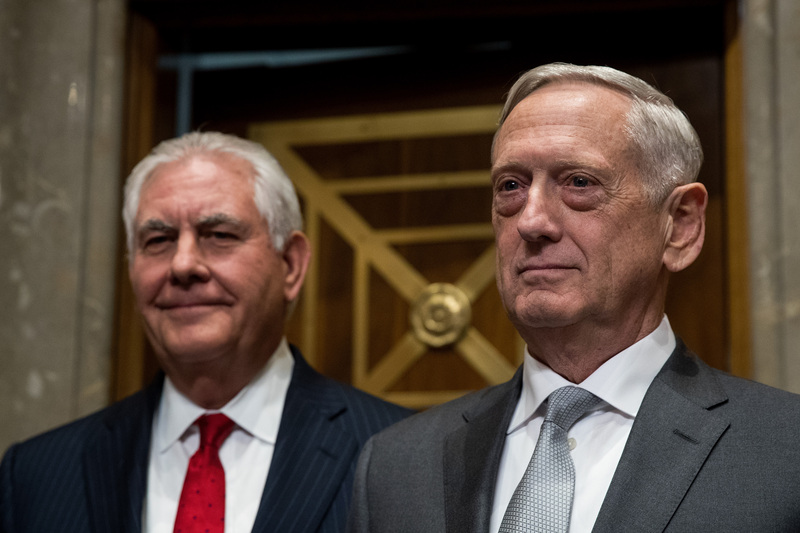 While North Korea has threatened the U.S. mainland for months with nuclear weapons, intelligence and military experts said the regime lacked the ability to effectively deliver a nuclear warhead—this has now changed. Since coming to office in January, President Donald Trump has taken a different approach from previous administrations to the North Korean issue. Trump has vowed he will not accept North Korea putting American lives and interests at risk. He has said that the only solution to the crisis is a complete denuclearization of North Korea. To put pressure on North Korea, Trump has threatened to use military force if the United States or its allies are threatened. He has vowed to build up the U.S. military and has made agreements with U.S. allies in the region to sell them high-quality American military equipment. In addition, Trump has put pressure on China and Russia to help deal with the North Korean situation. Trump met for hours in person with Chinese leader Xi Jinping during a visit to China earlier this month. On Thursday, Trump said that an envoy China sent to North Korea shortly after the meeting hadn’t yielded any results. “The Chinese Envoy, who just returned from North Korea, seems to have had no impact on Little Rocket Man,” Trump wrote in a tweet. “Hard to believe his people, and the military, put up with living in such horrible conditions. Russia and China condemned the launch,” he added.